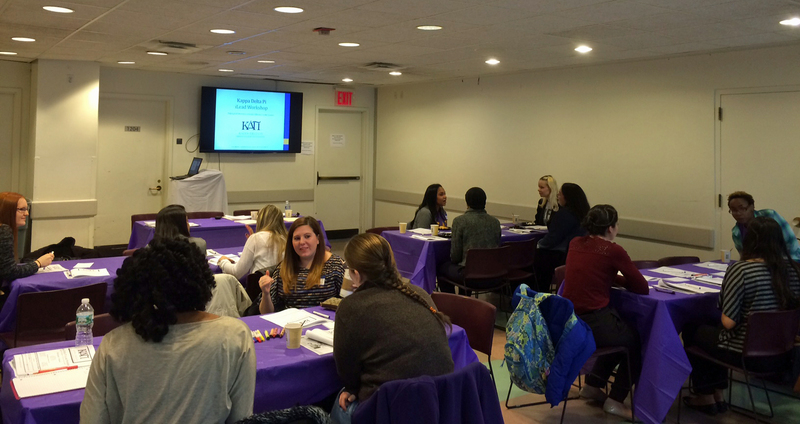 NYC iLead Conference is a Huge Success! 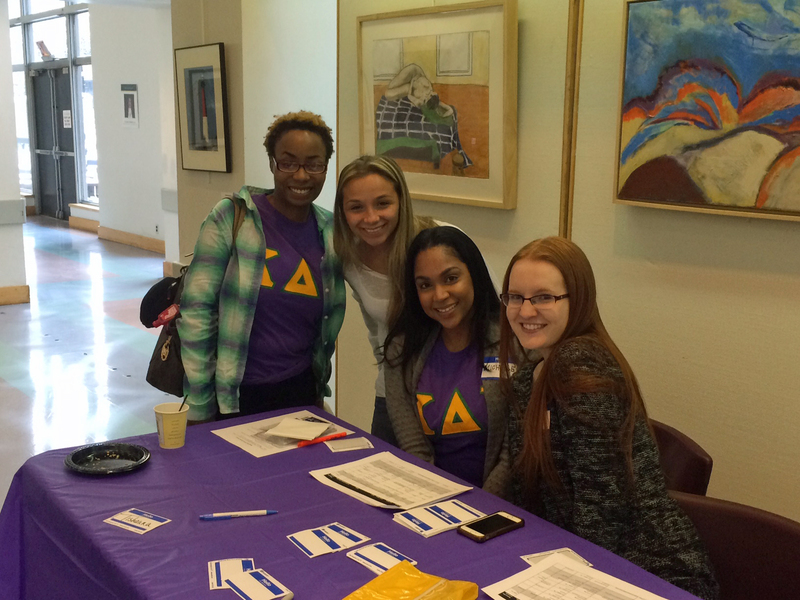 On Sunday, February 22, St. Francis College hosted its very first Kappa Delta Pi iLead Conference. Participants braved the harsh New York City temperatures, snow and ice to make it to the networking event. Students and professionals traveled from as far as Pennsylvania, Westchester, and Long Island just to be in attendance! The morning began with a brief registration process and light refreshments. As the conference began, pens and computer keys began moving and chatter between everyone got louder and louder. It was the perfect opportunity to speak to seasoned educators whose specialties ranged from special education, English and college level literature. The activities focused primarily on the core of what leadership truly is and how to become an effective leader in your very own classroom or school building. Topics ranged from reflections about what leadership means/is, ways to become a teacher leader (examples: publishing work and mentoring incoming teachers), the types of leadership methodologies, effective cooperative work between teachers/administrators, and the coveted interview prep. I’d have to say that the BEST part of the entire conference was speaking to other chapter leaders and getting tips from current student teachers about their experiences in the classroom and with their chapters. Everyone was extremely enthusiastic about their upcoming philanthropy efforts, e-boards, and chapter development as a whole. The iLead conference turned out to be the perfect opportunity to get tips from ACE chapter leaders about their communication tools, programming, and overall inner workings. I especially enjoyed my conversations with the women from Kappa Eta Chapter at St. John’s University. Our conversation became so detailed that someone suggested that we create a Google forum or Facebook group to stay in touch. This will be in the works very soon! 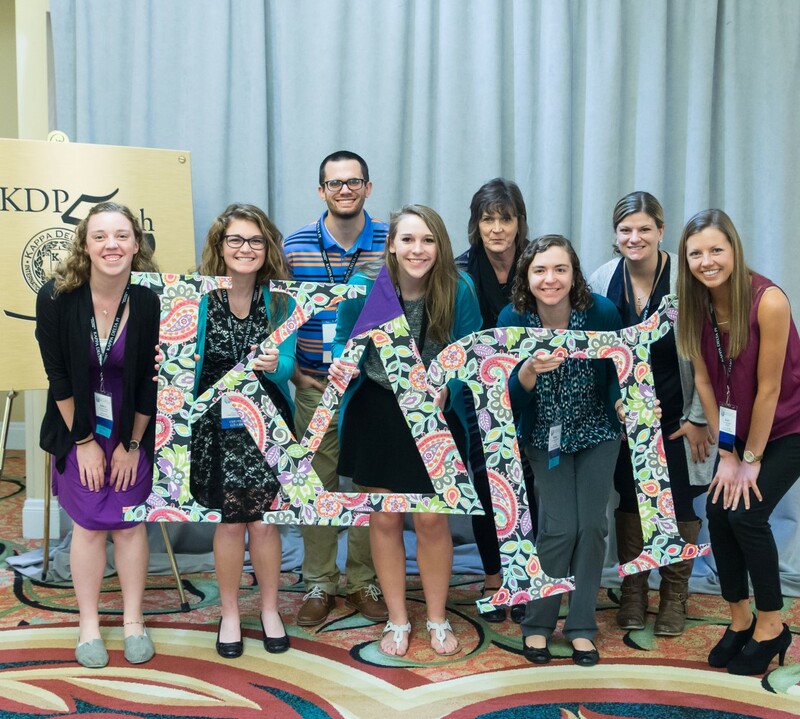 Overall, the iLead conference proved to be a success for many reasons. I learned a great deal and met some incredible souls that really opened up my eyes and heart. I hope that everyone was able to get something meaningful from this opportunity because I definitely did! Good luck with your future endeavors and I look forward to seeing you all in classroom or board room one day.